Search and rescue teams found wreckage belonging to a Japanese Lockheed Martin F-35 stealth fighter that disappeared on Tuesday over the Pacific Ocean close to northern Japan, a military spokesman said on Wednesday. He said 12 other F-35s at the Misawa base would be grounded. On Wednesday, search teams recovered debris from the jet, including parts of the tail, but Japanese and US forces are continuing to look for the missing pilot. Senior leaders of Japan's Ministry of Defense, U.S. Forces Japan, Pacific Air Forces and Lockheed Martin gather in a Japan Air Self-Defense Force hangar for the commemorative ceremony welcoming the first operational F-35A Lightning II to JASDF's 3rd Air Wing at Misawa Air Base, Japan, February 24, 2018. 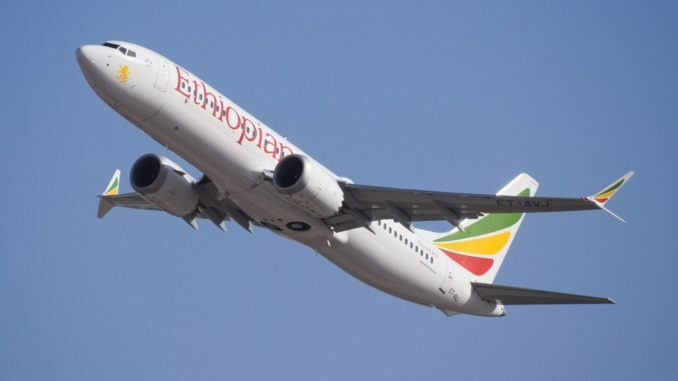 The plane is believed to have one pilot onboard. The crash marks only the second time an F-35 has gone down since the plane began flying nearly two decades ago. Israel was the first nation after the United States to receive the fifth-generation fighter jet, with the first two planes touching down in December 2016. The stealth fighter, which has been beset by cost overruns and delays, has a price tag of around $100 million each. Just before the crash, the pilot contacted the other jets in an attempt to cancel the mission, according to officials. Last September, an F-35B (vertical landing variant) crashed near Marine Corps Air Station Beaufort in SC. USA defense officials in October said a faulty fuel tube was the likely cause, and all F-35s operated by the United States and its allies were temporarily grounded for inspection. 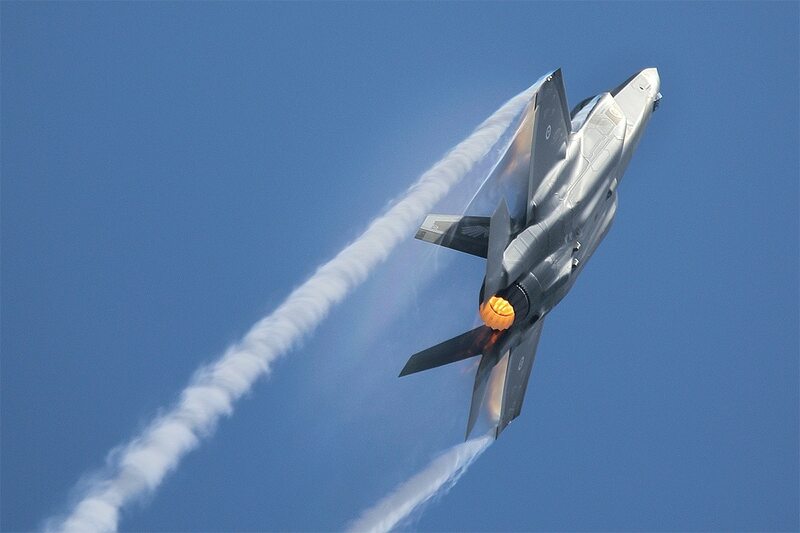 Japan has plans to procure a total of 147 F-35 fighter jets, 105 of which are expected to be F-35A for the ASDF.